Explore the underground Caverns of Wales! 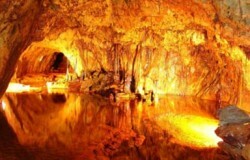 Sygun Copper Mine is an exciting family attraction in the heart of the Snowdonia National Park. Explore winding tunnels, colourful caverns all whilst learning about the interesting history of life in a Victorian Copper mine.